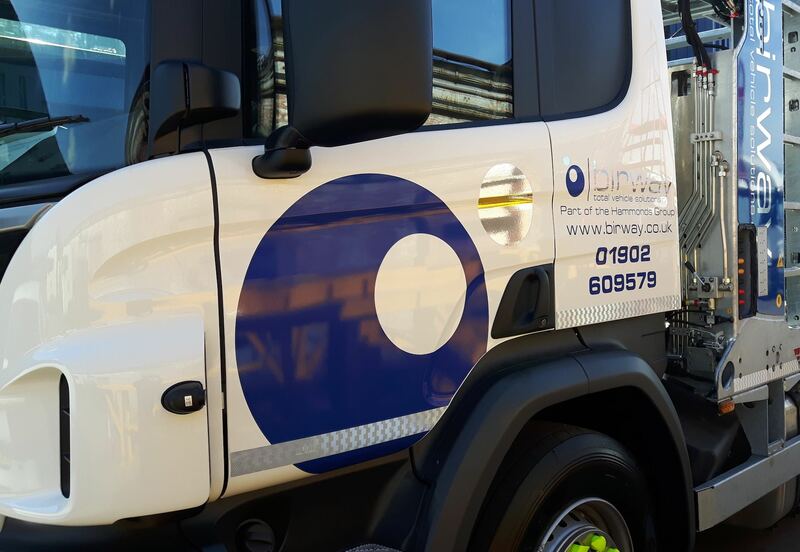 At Birway we provide a recovery service in and out of normal working hours for drivers who do not have breakdown recovery through AA, RAC etc. We can tow vehicles or collect them with one of our recovery trucks and no matter whatever type of recovery is required we always charge it out at cost price. We collect vehicles for individuals and fleet operators throughout the whole of the UK and we will provide you with a quotation depending on the distance from our garage, the type of breakdown and the size of vehicle. In the event of a vehicle requiring transportation by collection, delivery, repatriation, major breakdown or accident locally or long distance, we boast a fleet of modern transporters providing comfort for our passengers. All off our transporters are fitted with remote control winches, soft webbed wheel straps and a large inventory of specialist recovery equipment complimenting our ability to deal with any type of car or van rescue and recovery. We are also equipped with ultra low vehicles to load and transport the most minimal ground clearances, i.e. custom jobs, sports cars etc.